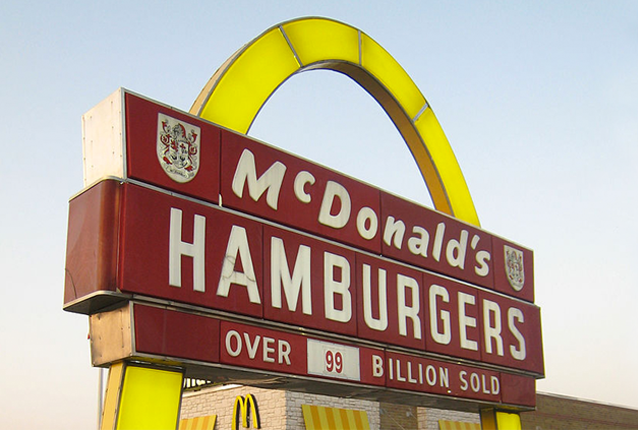 Tell McDonald’s to End Racial Discrimination Now! It’s not right – McDonald’s needs to end discrimination and harassment and pay these workers back pay and damages now. Write to the company now! It’s been more than six months since Walmart, which was under pressure from associates and women’s organizations, agreed to change its pregnancy policy to provide basic accommodations for employees experiencing complications with their pregnancies. 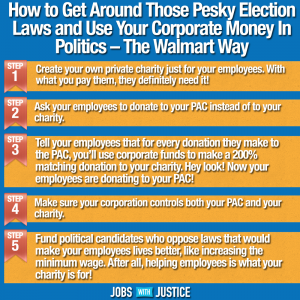 But a Walmart store in Chicago reveals the company has fallen far short of truly implementing its policy to support pregnant workers. In April, store associate Thelma Moore was injured by falling TV boxes while shopping at the Chatham Walmart on her day off. Then two months pregnant, her doctors recommended she stay home for two weeks, then made a list of accommodations she needed in order to return to work, including not lifting boxes over 25 pounds and being able to take water breaks every two hours. Thelma filled out the necessary paperwork but was told no positions were available that could accommodate her. 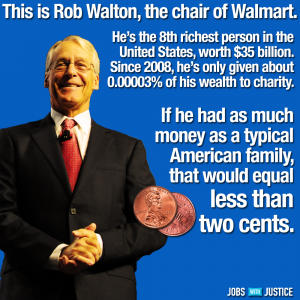 Walmart then fired her for missing too many days. Unfortunately, Thelma’s case is not an isolated one. In February, her co-worker Bene’t Holmes suffered a miscarriage on Walmart property when she was four months pregnant after being denied her request to stop stocking chemicals and lifting heavy boxes. Workers’ at Thelma’s store and the community in Chicago have been organizing to support women like Thelma and Bene’t – so far they have collected petition signatures, sent a delegation to the manager and held a prayer vigil. Now, we need your help to turn up the heat. 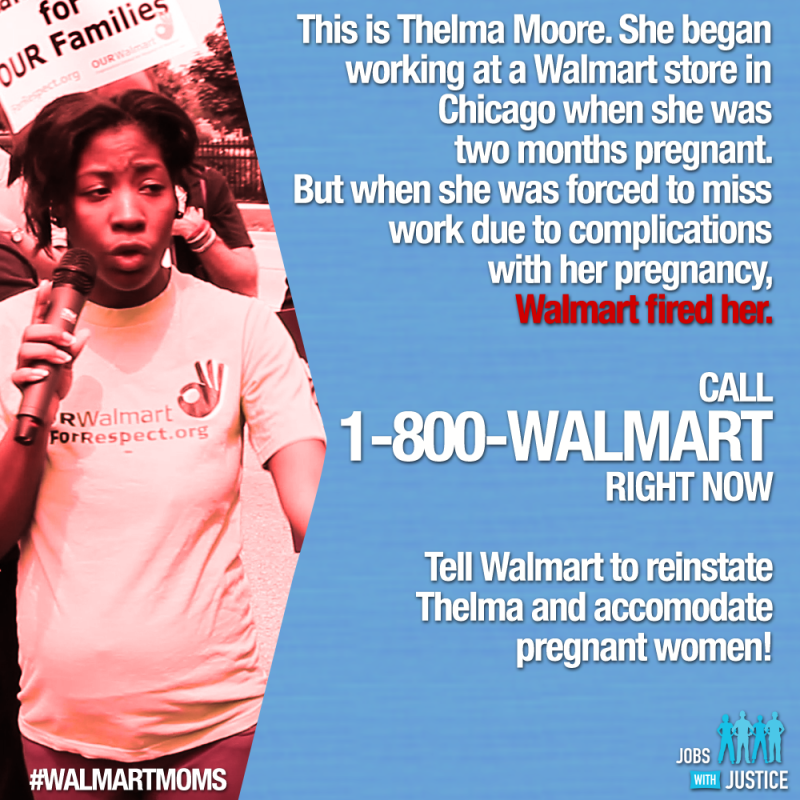 Call 1-800-WALMART (925-6278) today to demand the Chatham store in Chicago reinstate Thelma and comply with Walmart’s pregnancy accommodation policy. 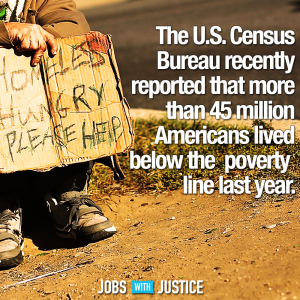 Here’s why your call matters. If the Walmart customer service line receives 200 complaints about the Chatham store, it will trigger an investigation by the home office. Spread the word! Share this on Facebook now! Hello, I’m calling to register a serious complaint about your Chatham store in Chicago (store #5781). I have learned that Thelma Moore, an associate at the store, was injured by falling boxes while shopping in her store on her day off. Her doctors recommended several accommodations to her job to protect the health of her pregnancy, but instead of accommodating her needs, the company fired her. Expecting mothers should not lose their jobs for making reasonable requests recommended by their doctor. I demand you reinstate Thelma Moore and follow the company’s new pregnancy policy. As you make your call, members of Respect the Bump and Chicago Jobs With Justice will be demonstrating at Thelma’s store. 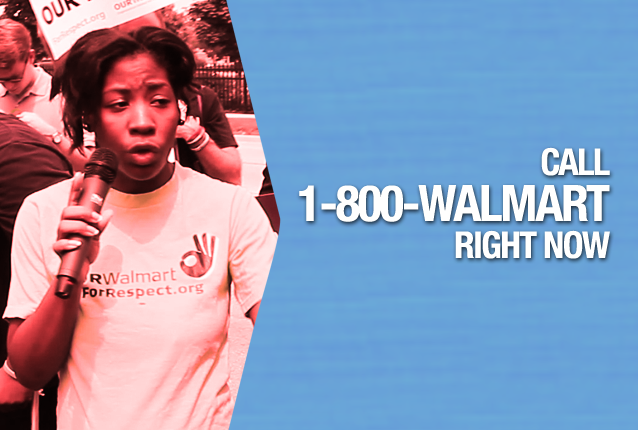 Follow along with the protest with the hashtag #WalmartMoms. You can also let us know how your call went by commenting below! While Thelma fights to get her job back, she and other members of Respect the Bump, an organization of pregnant women and new moms at Walmart, continue to hear from women who are being denied accommodations. It’s clear that Walmart needs to take action to ensure that their policy is fully implemented and enforced at every store, and go further to extend basic accommodations to all pregnant women who have a medical need for them, whether they have complications or a normal pregnancy. As the largest private employer of women in the country, Walmart should set the standard for how women workers are treated throughout the industry and our economy. 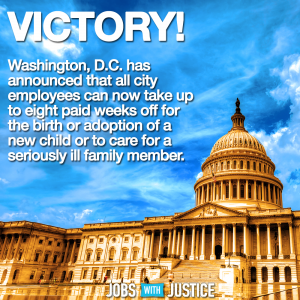 The stories of women like Thelma and Bene’t highlight the need for Congress to take action – including passing the Pregnant Workers’ Fairness Act – as well as the significance of the upcoming oral arguments in the pregnancy discrimination Supreme Court case Young v. United Parcel Service, which is scheduled to start December 3. 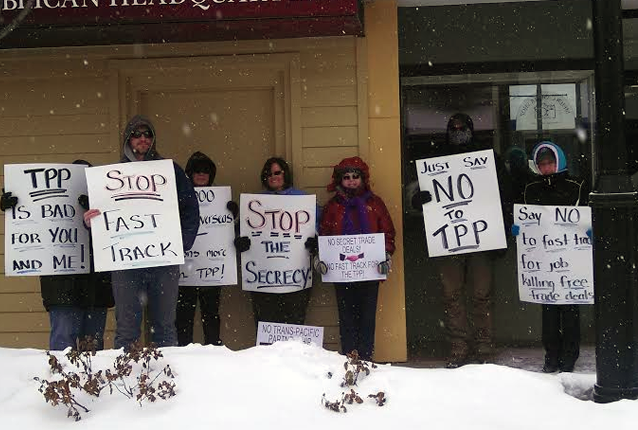 UPDATE – 2/6/14: Last week, hundreds of thousands of people across the country attended protests, rallies, and contacted their members of Congress to voice their opposition to any legislative attempts to fast track bad trade deals. In response, Senate Majority Leader Harry Reid (D-Nev.) publicly confirmed he had no interest in advancing “Fast Track” legislation in the Senate, despite the Obama administration’s urging. 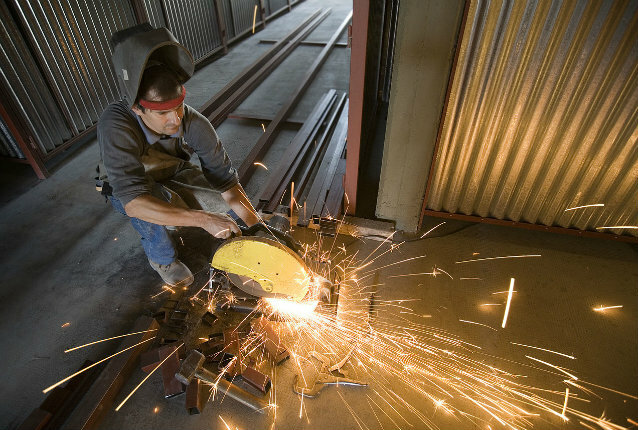 Unfortunately, there’s still momentum to rush through dangerous free-trade agreements in the House of Representatives. Learn more about why fast track is bad policy below or in this must-read editorial by former House Democratic Whip and Jobs With Justice board member David Bonior.